Transit Stakeholder Forums are few and far between so be sure to attend this one. Bring your ideas for additional projects to submit for federal funding through MARC. When: November 2, 2015, 4:00- 6:00 p.m.
Where: Kansas City Design Center, 1018 Baltimore Ave., Kansas City, Mo. KCATA will share proposed service changes coming to several routes. For more information about these changes, see rider bulletin. Every 2 years the Regional Transit Coordinating Council develops a list of the most important transit projects in hopes of seeking funding through MARC’s project funding process. Learn about this process, comment on the projects or suggest new ones. Feedback from the public will be presented to the RTCC at its meeting on November 4th. Learn about new fare changes taking place that will effect local commuters and paratransit riders. Unable to attend the meeting? Please visit the Transit Stakeholder Forum webpage for information on how to send comments by email or phone. Why is the Kansas City Area Transportation Authority (KCATA) re-organizing? Why has Johnson County chosen KCATA to manage their buses again after 30 years? What is the new Regional Transit Coordinating Council (RTCC) and how is it getting more money for transit and streamlining the regional paratransit services for people with disabilities? How will all these changes affect the community and transit riders? 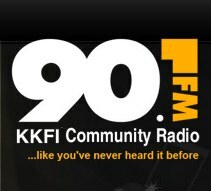 Janet Rogers of Transit Action Network interviews Robbie Makinen, the main architect of these transit changes, on RadioActive Magazine. Robbie Makinen is Chairman of the Board of Commissioners for KCATA and co-chair of the Regional Transit Coordinating Council, (RTCC) a new transit council lead by KCATA and Mid America Regional Council. (His paying job is Director of Governmental Affairs at Jackson County). Robbie shares his passion for a better transit system and his personal experiences using paratransit. He discusses the importance of re-organizing KCATA to transform it into the transportation authority it was originally meant to be, and the accomplishments of the year old RTCC. Regular dialogue between the transit agencies at both the staff and policy level about transit issues –seamless transit issues are a major focus of these discussions. Read TAN’s seamless transit document from 2011. Seamless Transit In the Kansas City Region We are pleased the coordinating council is working on these items and we expect to see many of these issues resolved in the short to mid-term. Regional Trip Planner – A Big Win! Riders can now use Google’s trip planner for trips on any of the transit systems. Interim regional pass program – A landmark agreement between the four transit agencies; the JCT 31 day pass is functioning as an interim regional pass. We don’t believe this interim solution will attract many additional users due to the high cost of the JCT monthly pass (Standard JO 31 day pass $75.60, Metro 31 day regular and express pass $50), but it is a significant cooperation agreement between the transit agencies. 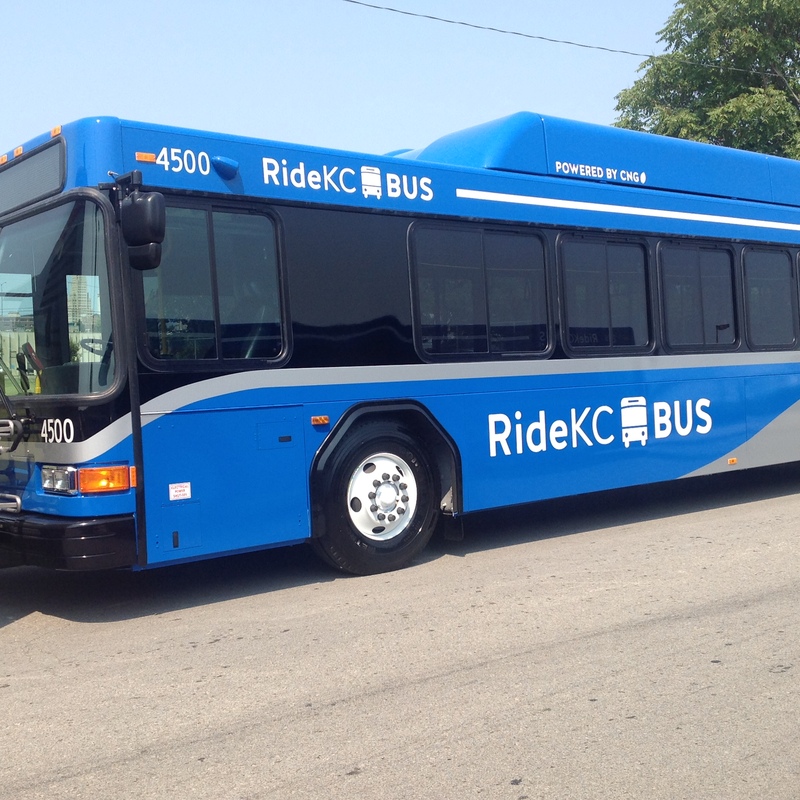 Regional Branding and Website (In Progress) “RIDEKC” will be rolled out to the region soon. The Downtown Streetcar has already released its version of the logo. Fare Elasticity Model (complete) This model will help the transit agencies understand the impact on ridership caused by raising fares. Regional Fare Study (In Progress) Identify an appropriate (we hope fair) fare structure for the region. Recent article about Robbie Makinen by Mike Hendricks of the KC Star. KCATA information: The KCATA Board of Commissioners meets monthly, on Wednesdays, in the Breen Administration Building, 1200 E. 18th Street, Kansas City, Mo., 64108. Meetings begin at 12:00 p.m. The next meeting is Nov 19. KCATA board meetings are open to the public and public comments are welcome. Sign up before the meeting starts for a 3 minute comment slot. RTCC information: Their meeting locations alternate between KCATA and MARC. They are usually the first Tuesday of the month, but check the website. Next meeting: January 6, 2014 at 9:00 a.m, KCATA, Breen Building. The next Transit Talk on RadioActive magazine is January 6, 2015 at 6 pm. Join MARC, KCATA and the region’s transit operators for the next Transit Stakeholder Forum on June 26. Willoughby Design is having a followup meeting with Stakeholders to discuss branding for our regional transit system. They have crafted a branding direction based on regional feedback. Will their guidance truly be regional or will it be city-centric?